I’m generally a supporter of anything that promotes health and wellness, especially within my own community as health disparities are a very real thing. 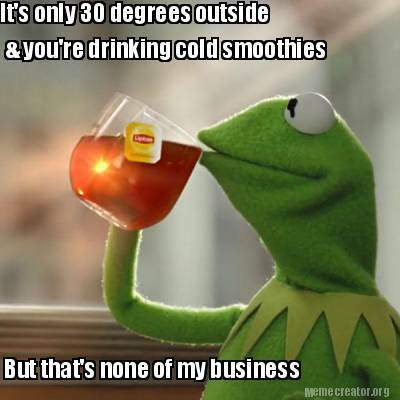 This has led to me adopting a general openness to new experiences, including becoming a green smoothie enthusiast! 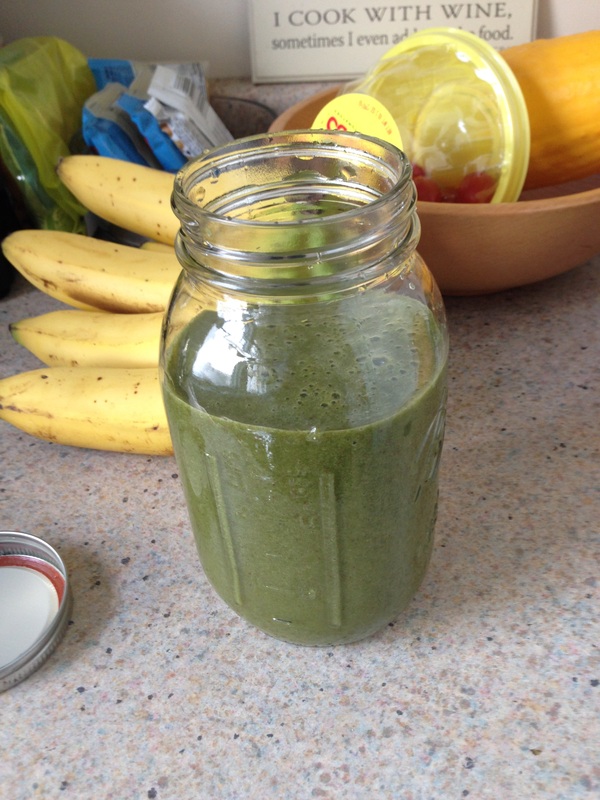 I woke up on Day 1 and whipped up four mason jars full of green smoothie goodness to take with me throughout the day. Bananas, frozen strawberries and spinach went into the blender, and I excitedly awaited their consumption along with the resulting energy boost. I even thought I was cute and created a video short to post (thanks iMovie!) on instagram to share about my green smoothie challenge, hoping to entice others I knew to join me for 7 whole days of nothing but green smoothies. Turn down for what?! Needless to say, I got very few takers, most likely because others more quickly realized that a green smoothie challenge during cold weather months is probably not the most fun idea. Now, this isn’t to say that the feat is impossible. Hardly! But it takes a lot to come home after a long cold day (& I live in lovely Wisconsin…smh) and happily reach for something cold for dinner. Sadly – those few beginning instagram posts were all I contributed during that 7-day stretch, as I failed miserably at just drinking green smoothies for the entire duration. Now, I did manage to consciously consume 1-2 green smoothies per day during that time period, which is more than I usually consume. I also became more focused on what else I could do to support my reaching optimal/health wellness.